A little practice goes a long way in learning a new language! We have a number of German classes and conversation groups to help you improve your German skills. With our large international community, we've also started a number of other language groups as well—check out our Italian, French & Spanish conversation groups on calendar, or contact events@lilicentre.ch to learn more. Stammtisch is German for ‘regulars table’ and is an informal group meeting held on a regular basis. A Stammtisch is not a structured meeting, but rather a friendly get-together! What better place to practice your German? 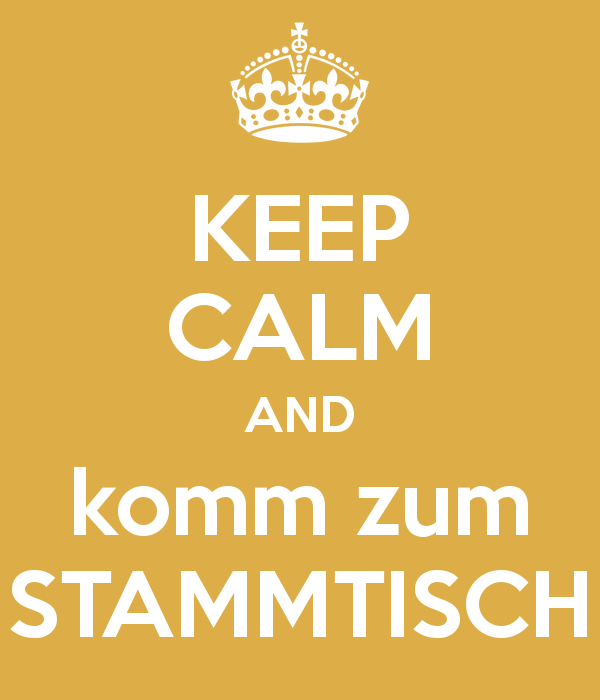 You can now join our Monday morning Stammtisch for the chance to practice your German in a relaxed, fun environment. All levels are welcome and there will be no formal teaching involved. For many the hardest part of learning a new language is having the confidence to just give it a go and finding opportunities to just speak. The Stammtisch offers you this opportunity. There's no need to sign up, just drop in on a Monday morning for a coffee and join the conversation! Our French Conversation Group (level B1 – C1) is run by Alliance Française of Lucerne. It offers you the chance to practice your French conversation skills and refresh your knowledge of French in a friendly, non-intimidating environment. These conversation classes will be supervised by a qualified native French teacher, Laurie Quach, who has several years of experience for an authentic lesson. Our German conversation groups are run weekly on Wednesday mornings and evenings for advanced speakers (B1 and up). The groups are led by Claudia (morning) and Constanze (evening). Please note that they are not teaching German but focusing only on conversation. You should be able and willing to understand and contribute to the conversation (on your level). Don’t be shy…practice makes perfect! Let’s learn Italian in a fun and easy way: meet new people, learn how to introduce yourself, make yourself understood in different contexts, get closer to Italian language and culture and why not, discover some interesting places to visit in Italy! Every Thursday evening, come and practice your Spanish with native speakers in a fun and relaxed environment! Our Spanish convo group is a great way to meet new people, practice a bit of Spanish with native speakers, and enjoy some Spanish and Latin snacks and tapas. Native Spanish speakers are also welcome to come and maybe practice a different language! Interested in running a class? We are always interested in hosting new language courses and conversation groups at the Lili Centre. Perhaps you would like to share your knowledge of the local dialect and help others get to grips with Schweizerdeutsch? If you are interested in running a class please contact us at events@lilicentre.ch for more information.